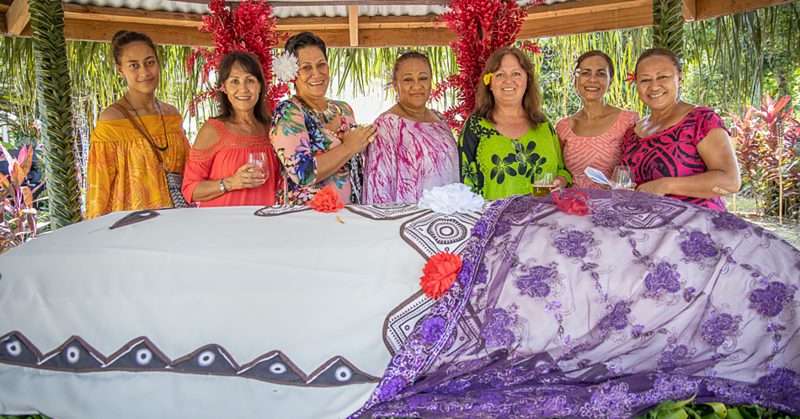 Heaven sent with Alofa from Samoa is the Koko Loa promise with their newly-launched product of an assorted gift pack of chocolates. This pack was on display at their official press conference in the Wilex premises in Lelata. Featuring in the selection of assorted chocolates for the first time, is a dairy-free milk coconut chocolate which according to KoKo Loa is a first of its kind and their first macadamia chocolates with the nuts harvested from the family’s own plantation. Founder of Koko Loa, Tagaloa Eddie Wilson, credited his daughter, Grace, as the driving force behind the initiative to develop a dairy-free chocolate utilizing coconut milk. Grace said they had received feedback from surveys carried out at the Auckland Food show and from within Samoa (particularly in the numbers of those who identify as vegan and vegetarian) that they wanted to see a dairy-free chocolate product from Koko Loa. The new stylish packaging was designed to ensure that buyers would instantly know that the product was of Samoan single origin and to also meet the requests from overseas visitors wanting something special to take back home as a souvenir for gifts. 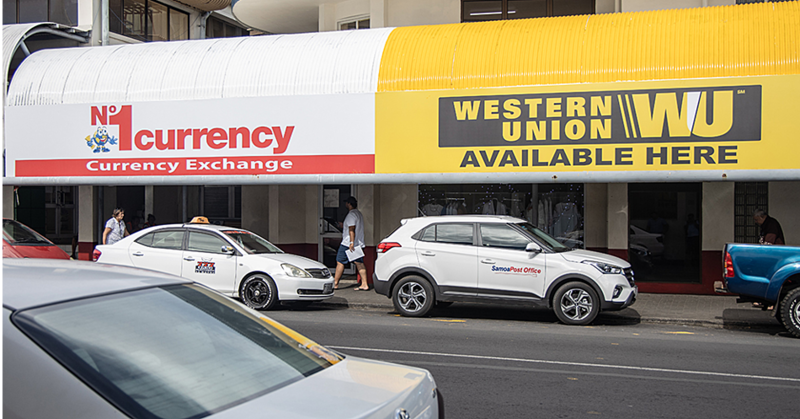 “The gift packs were inspired by our customers’ feedback saying they wanted something slightly bigger to show off Samoa to family and friends,” said Nathan Wilson. 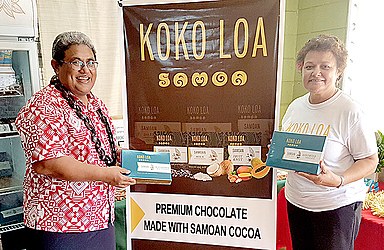 The Koko Loa gift packs were launched in American Samoa last week and Tagaloa proudly said the support had been overwhelming with resulting orders being sent over. 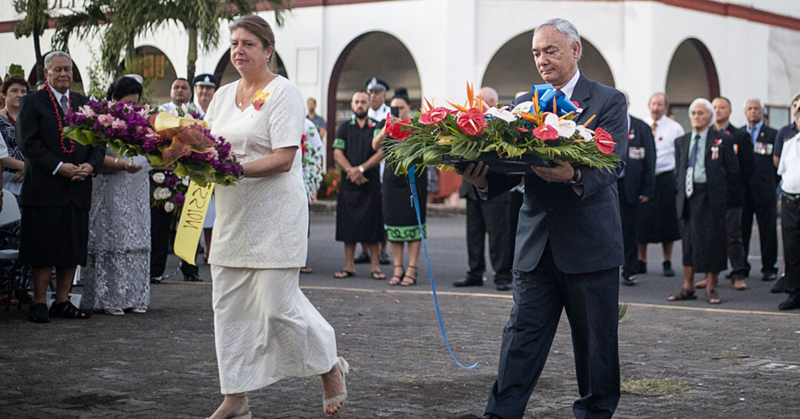 Tagaloa announced that Wilex Samoa has been working with the American Samoa Government and farmers to increase the supply of cocoa in the American territory and there are plans for a manufacturing arm of Koko Loa to be established there in the hopes of creating a pathway to the American market.